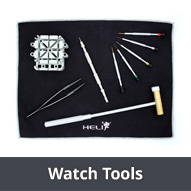 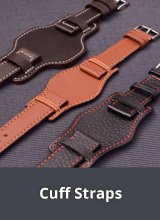 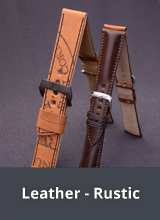 Here in this category you will find premium, metal watch straps from the company STAIB from the gold, jewellery and watch town Pforzheim (Germany). 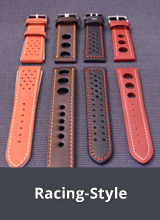 The company was founded in 1922 by Hermann Staib and specialises in the manufacture of first class quality metal watch straps. 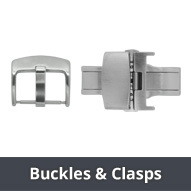 In the time since then the firm has managed to establish itself a very good reputation in the international watch and jewellery branches, thanks to a combination of modern technology and traditional craftsmanship. 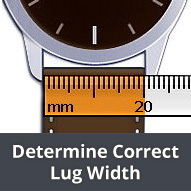 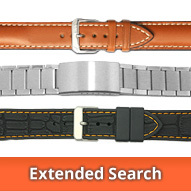 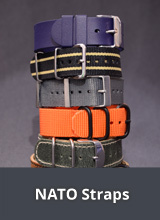 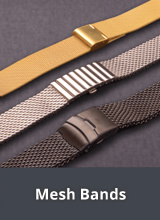 In the watch strap branch, the brand STAIB has specialised in metal mesh watch straps.